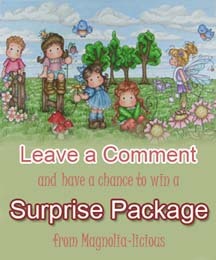 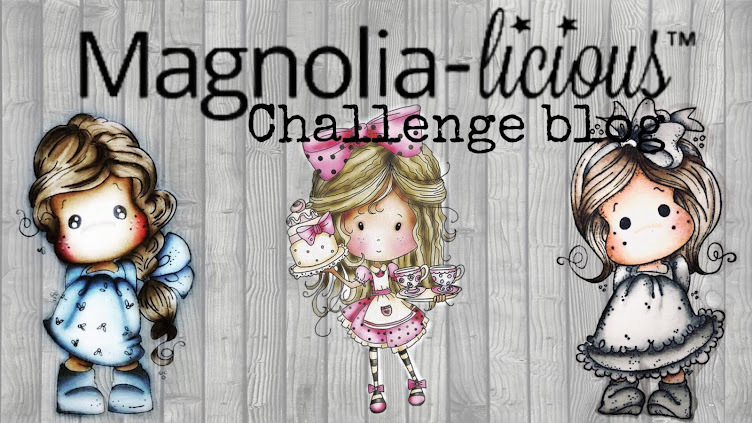 MAGNOLIA-LICIOUS CHALLENGE BLOG: "W"ednesday Post #13! 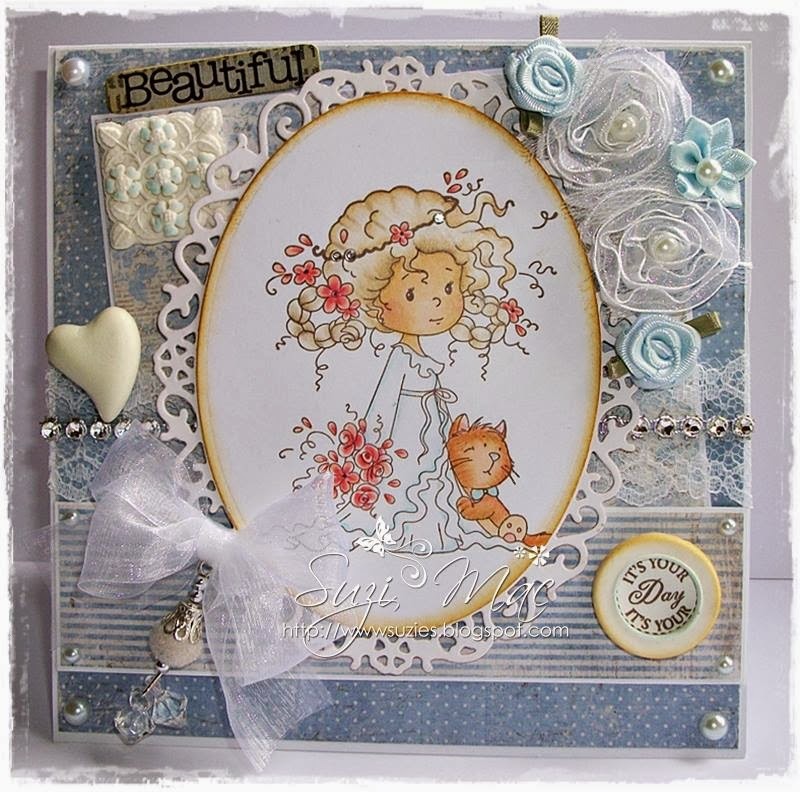 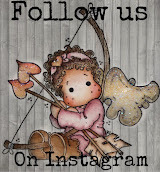 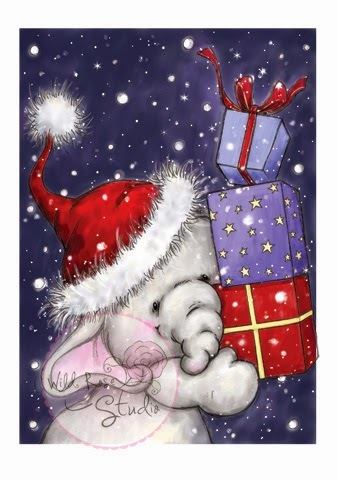 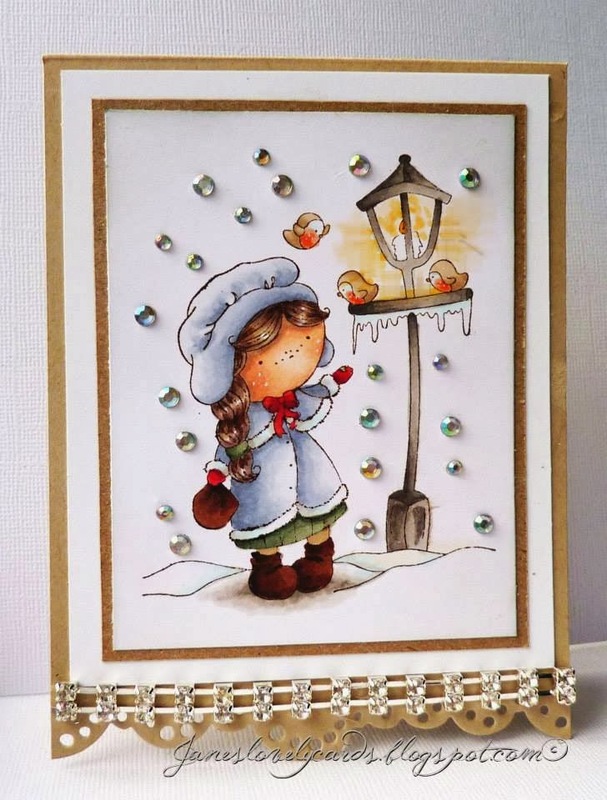 Wild Rose Studios "Bella with Gifts"
Carol Lutz of "Clutzy Cards"
from Norma's Post last week! 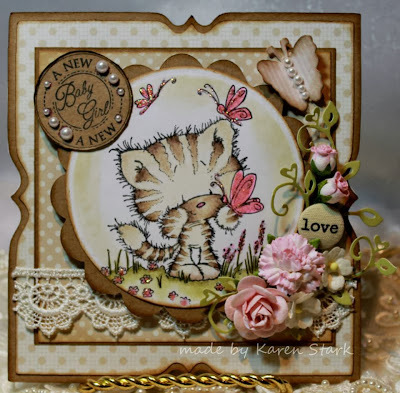 by our newest DT gal "Karen Stark"
Have a wonderful & crafty week! 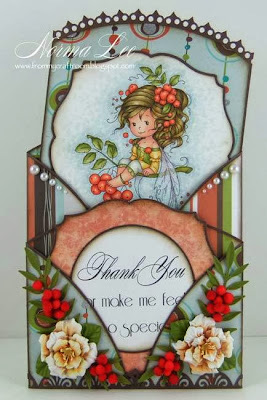 All very different and each beautiful as always, thanyou. 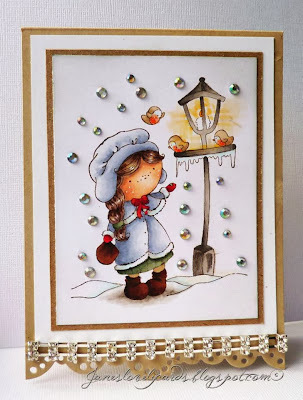 Tuesday Challenge - Winter Themed!